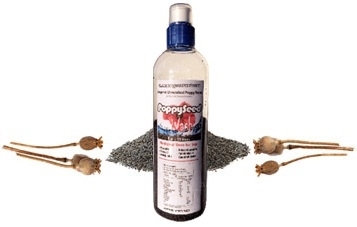 Poppy Seed Wash is a beverage, generically known as poppy seed tea. Each bottle contains 6 ounces of special, unwashed, unprocessed, organic poppy seeds sourced specifically for strength and great taste. 1. 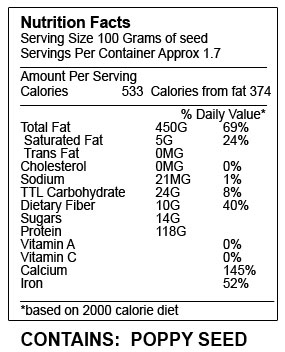 Measure the quantity of seeds using the guide on the side of the bottle. Sign up for our Educational News Letter! Click credit card/debit after you click the buy now button to pay without a PayPal account. Sent in discreet standard USPS packaging from "pswash"